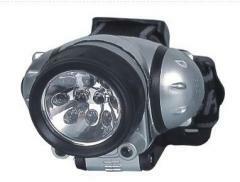 We are professional LED Work Light, LED Utility Light, LED Head Light, Emergency Light manufacturer and factory in China. 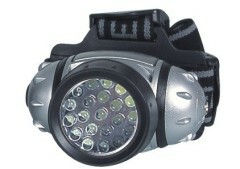 We can produce LED Head Light, Emergency Light according to your requirements. 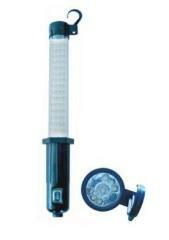 More types of LED Work Light, LED Utility Light, LED Head Light, Emergency Light wanted, please contact right now! 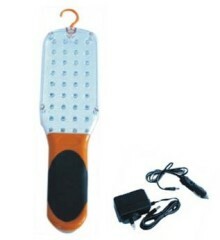 Group of LED Light has been presented above, want more	LED Light and LED Lighting, Please Contact Us.